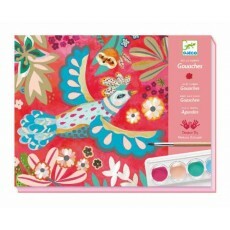 Gouaches Il y a 6 produits. 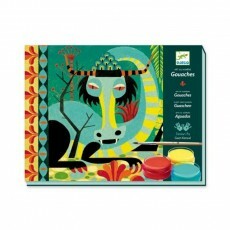 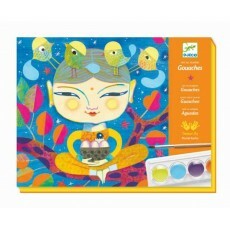 Atelier gouaches "India" par Djeco Design by. 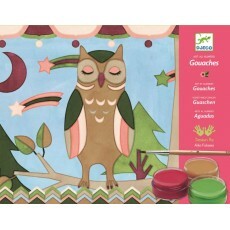 Atelier gouaches "Mélodie" par Djeco Design by.